Singham is doing extremely well at the Box Office as it collected nearly 24 crore nett in its 2nd week which is just a 50% drop from its first week collections. 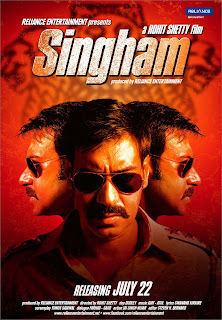 Normally the films which get a huge opening show drops of around 60% in second week but Singham has worked big time and has emerged as the biggest solo hit for Ajay Devgn by far. Its two week total is about 73 crore nett and the third week also seems very promising. 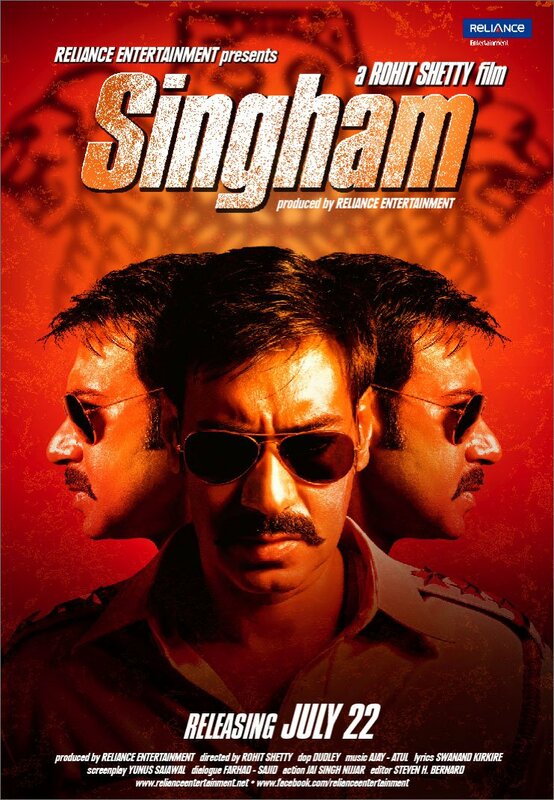 Singham has shown the best collections in single screens/smaller cities. Also having a generous dose of Marathi dialogues the film has worked wonders in Maharashtra. Zindagi Na Milegi Dobara is also doing extremely well collecting nearly 13 crore nett in its 3rd week which is just a drop of 35% from its second week. The 3 week total now stands at around 77 crore nett. This despite the fact that the film failed to make the mark in single screens/smaller cities showing that today even an urban centric film can do great business and need not work everywhere. Zindagi Na Milegi Dobara is now one of the biggest multiplex hits ever only behind 3 Idiots and Dabangg and has good chances of beating Dabangg till the end of its run. Though ZNMD had a great starcast(Hrithik Roshan, Farhan Akhtar, Abhay Deol, Katrina Kaif) and did have good anticipation among the youth but the way its performing at the Box Office has surprised everyone. Meanwhile all the small films released last weekend failed to make any mark on the Box Office. Gandhi to Hitler and Khap were outright rejected while Bubble Gum despite getting good response from those who watched it failed because of lack of awareness. Both ZNMD and Singham got an advantage of no major releases for two weeks which is rare these days. The next major release is the multistarrer Aarakshan releasing on 12th August directed by Prakash Jha whose last film Raajneeti was a huge blockbuster. With a star-cast that includes Amitabh Bachchan, Saif Ali Khan, Deepika Padukone & Prateik and heavy promotions the film is expected to open really huge aided by an extended Independence day weekend.